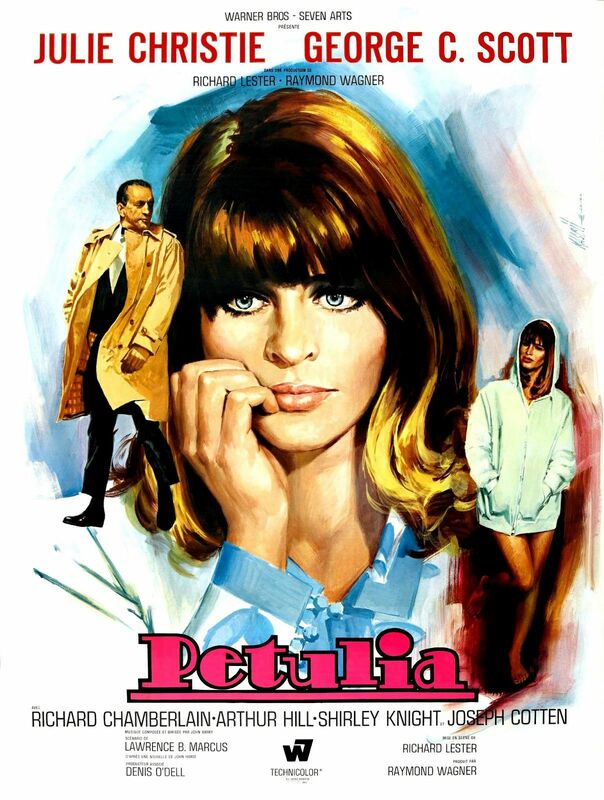 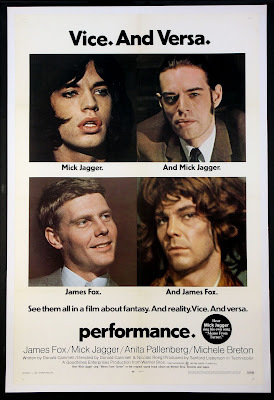 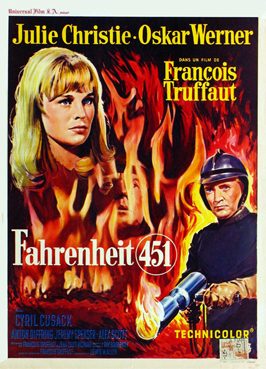 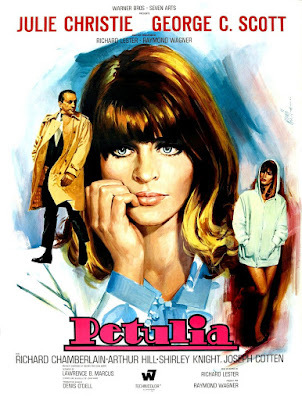 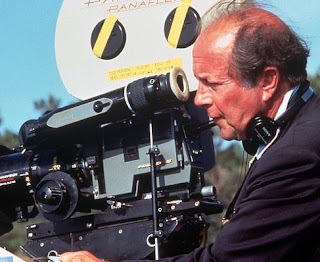 ...and Richard Lester's "Petulia" (1968). 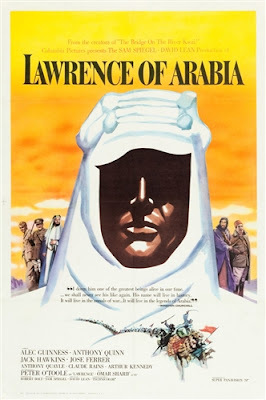 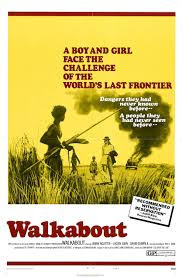 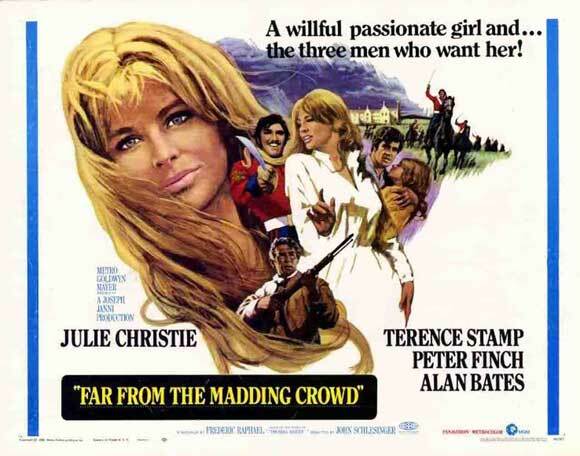 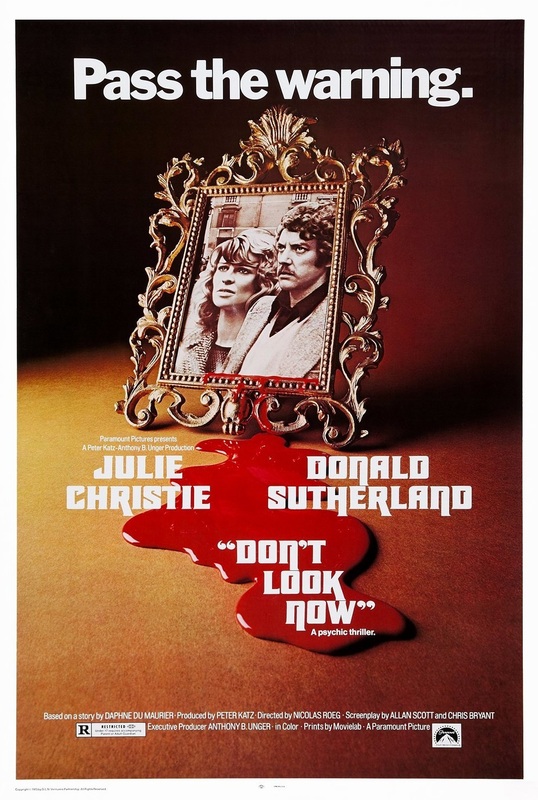 ...then went to Australia to solo direct and film the classic "Walkabout" (1971) starring Jenny Agutter. 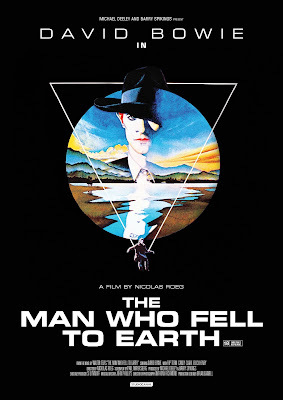 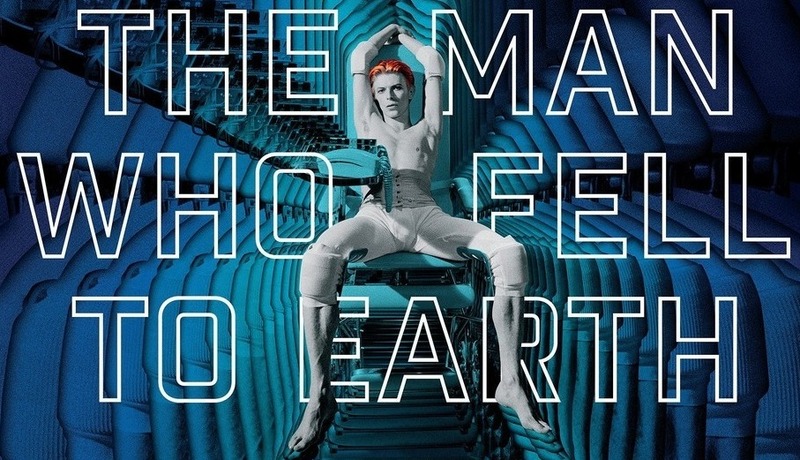 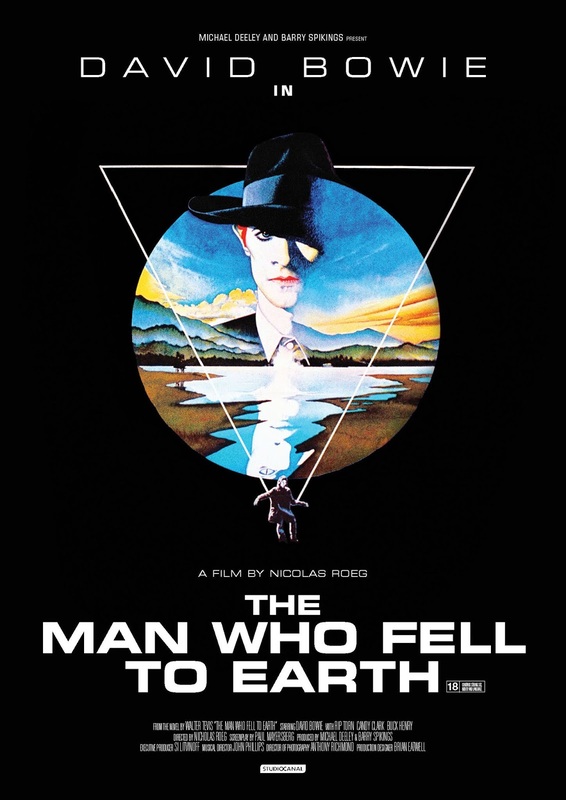 ....and "The Man Who Fell to Earth" (1976) starring David Bowie.